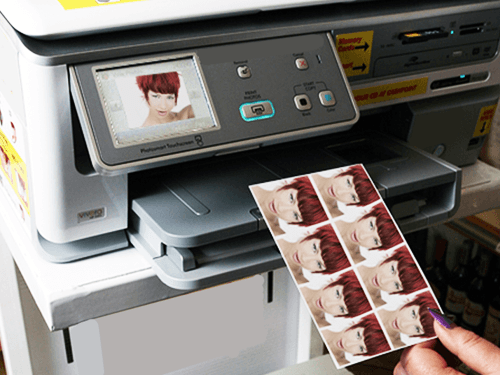 Ezeecopy specialises in the supply and service of quality Photocopiers and Passport / ID Photo Printers. 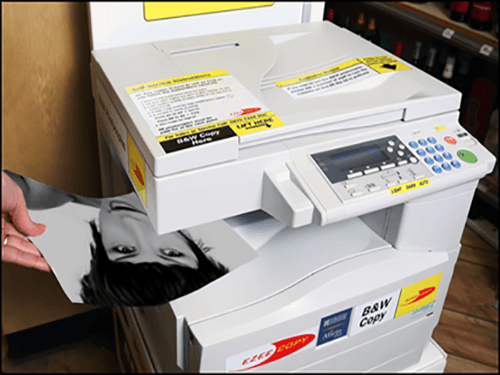 Ezeecopy have been supplying Photocopiers and Passport / ID Photo printing equipment to the retail industry for over 20 years across mainland UK. 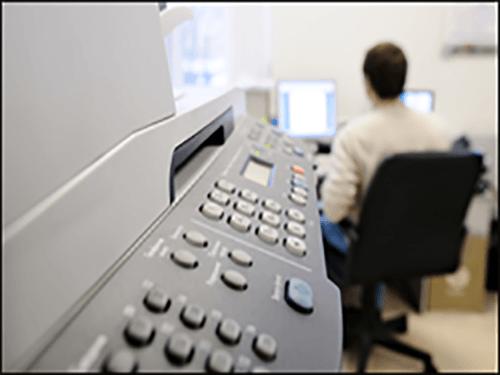 As a supplier to some of the biggest retail names it is our aim to give our customers, whether corporate or independent, the best possible service and support. For over 20 years this philosophy has served us well. We supply nationwide, to many household names. 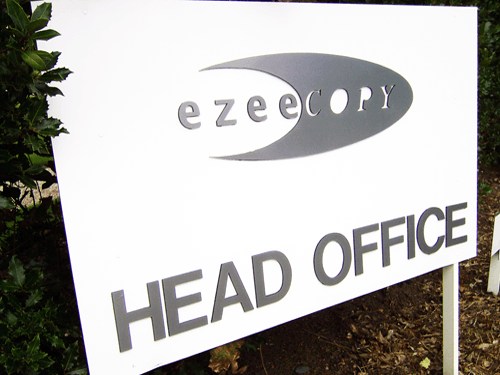 Ezeecopy are the go-to company for quality printing solutions. 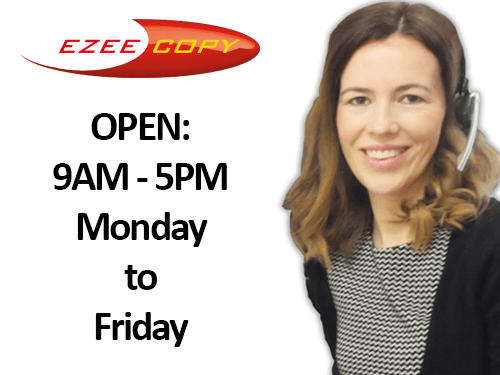 Located in St. Helens, Ezeecopy launched with one copier in a local newsagent and grew organically over the years and today has around 2,000 pieces of equipment installed across mainland UK.